Bar stools are an essential part of the decor at pubs, bars and eateries, too. They can also be used at open air parties held in gardens. 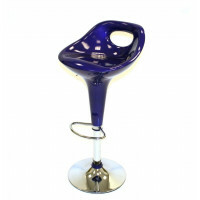 Scribo Displays provide their customers the opportunity to choose from a vast range of ergonomically designed bar stools with chrome bases and foot rests. 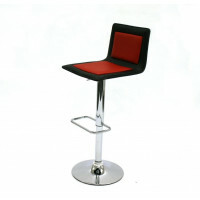 Our bar stools are available in a variety of colours, with and without swivel and gas lift actions. You can also choose the dimensions of your selected bar stools, which come packed with simple assembly instructions and can be assembled without using specialised tools. 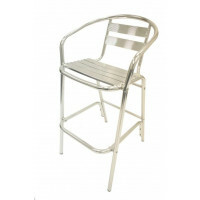 Take a look at our collection of bar stools as they might just be the seating solutions that you are searching for.